Most people simply like to be right. They look at something and see it according to their perspective. However, your spouse may have a different perspective and you just need to take things your way. So, inevitably, a fight occurs. One of the best advice anyone can give you is to simply take a deep breath and count up to 10. You probably already heard it several times during your life. And this really has a positive effect since it gives you a couple of seconds to think more clearly. So, it’s less likely that you aggravate the situation even more, instead of trying to solve things out. 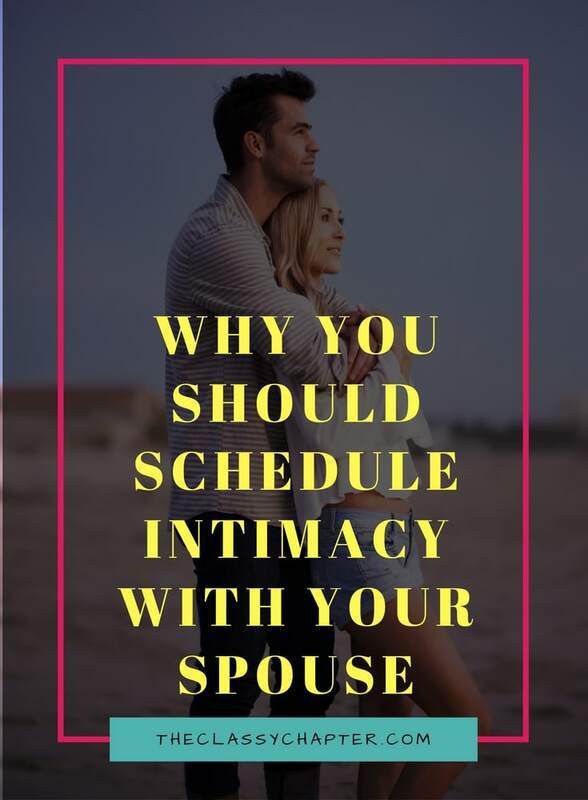 It’s not easy, when you’re in the middle of a fight, to think about what you have with your relationship as well as what you can expect from your spouse. Ultimately, you need to try to remember that your spouse wouldn’t do anything to hurt you just like you wouldn’t do that as well. Try focusing on the good aspects of the relationship instead of simply get defensive. When you’re in the middle of a huge fight, your main goal is to make your spouse feel the exact same things you are feeling. However, you shouldn’t forget that besides your perspective, there is also your spouse’s perspective. So, instead of losing so much energy on something that won’t work, you can try to see things from the other’s perspective. You’re not fighting all the time. So, you can take one of those numerous moments to decide on a signal between you too that simply means that you don’t want to fight anymore and stop the argument before it goes way out of hand. This can simply be “I love you” or show a white flag. Something that you can both agree on. This will clearly show your spouse, when in the middle of a worse fight, that you’re trying to diffuse more challenging times. When you are right, there’s no need to raise your voice. Quite the opposite. 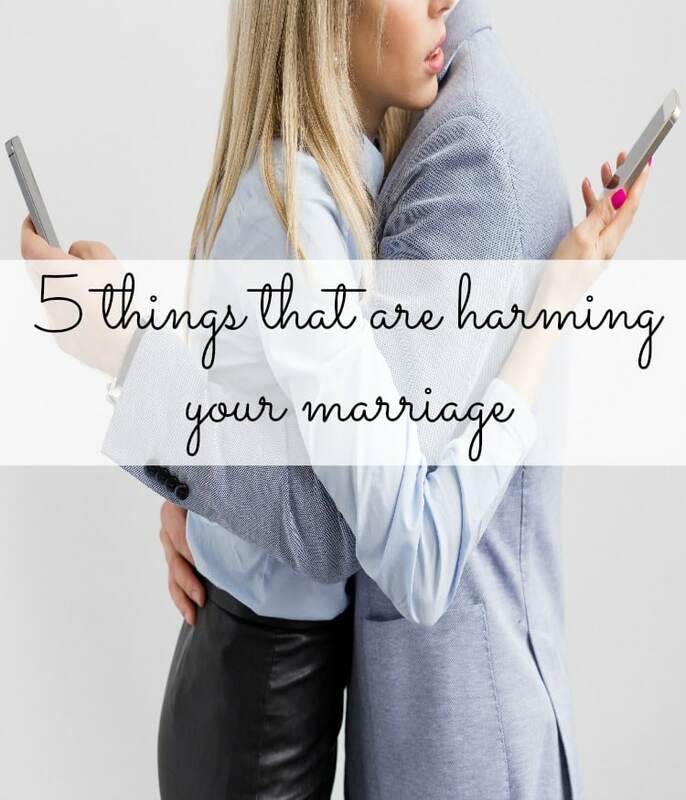 It will only show your spouse that your emotions are dominating your head which isn’t good during an argument.